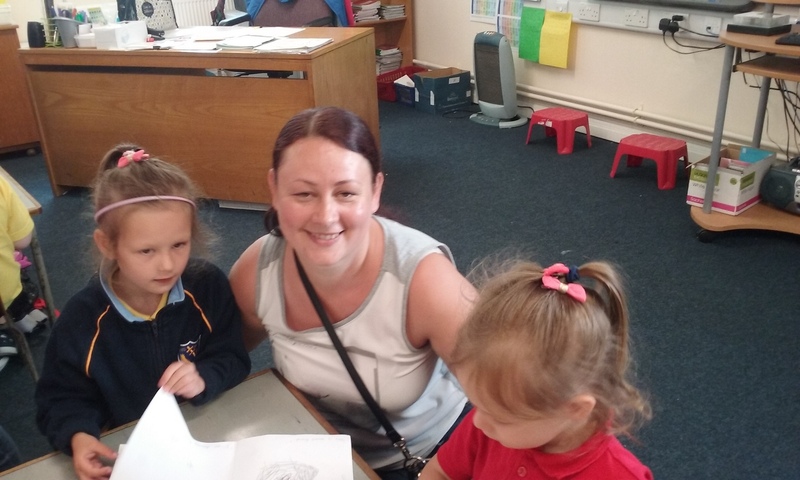 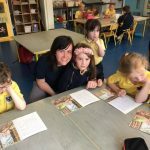 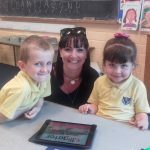 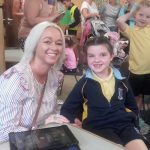 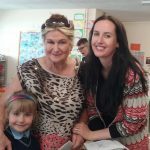 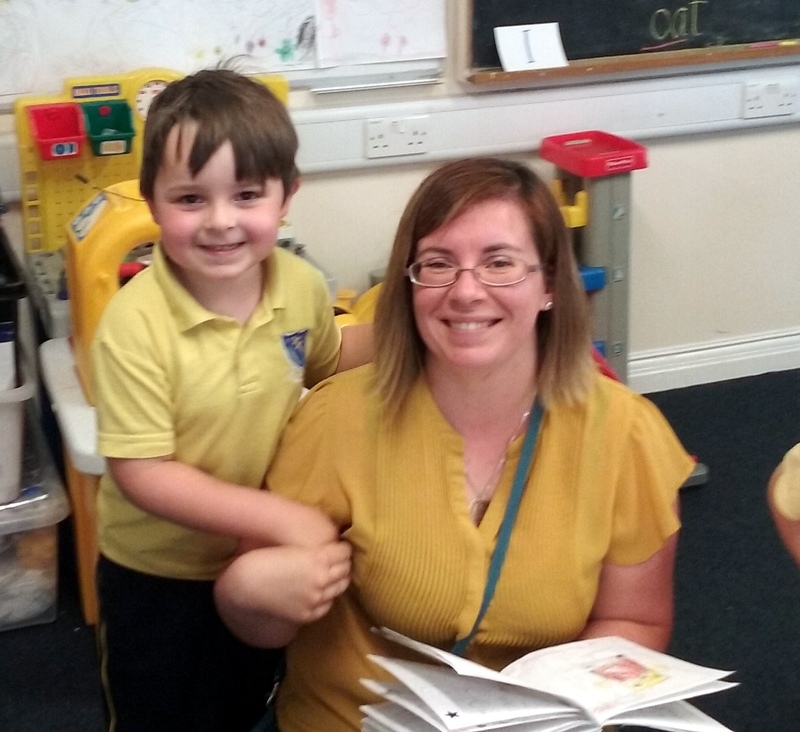 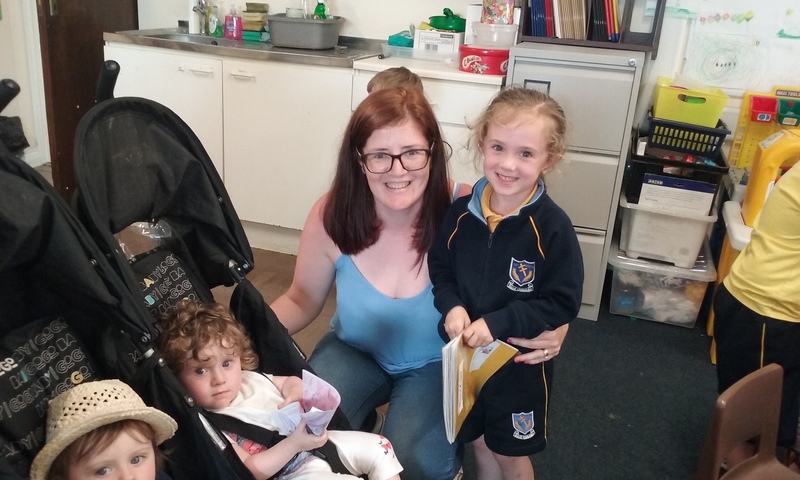 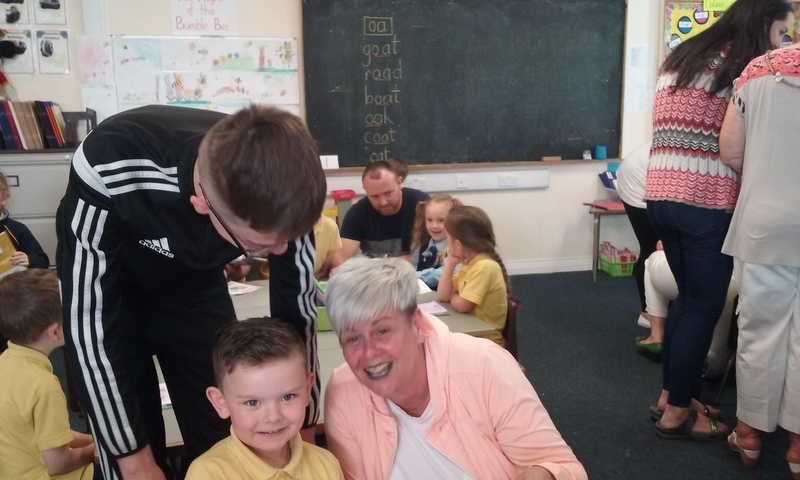 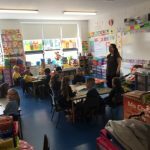 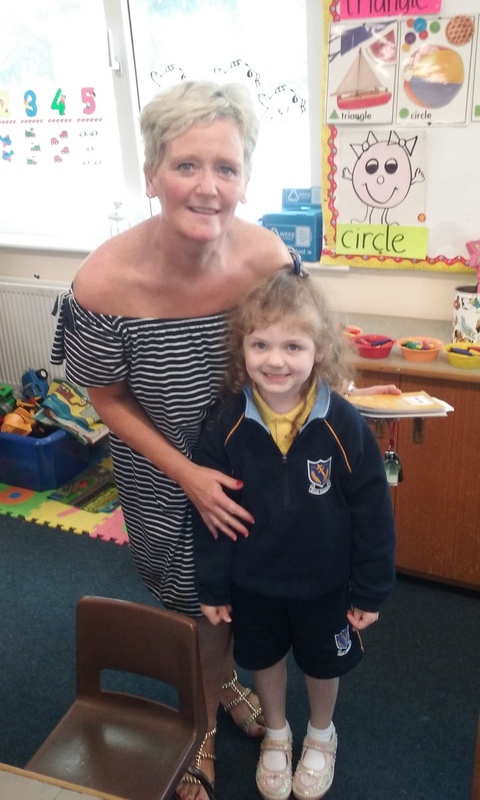 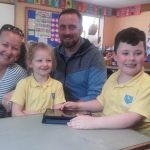 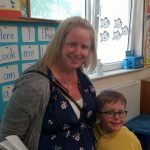 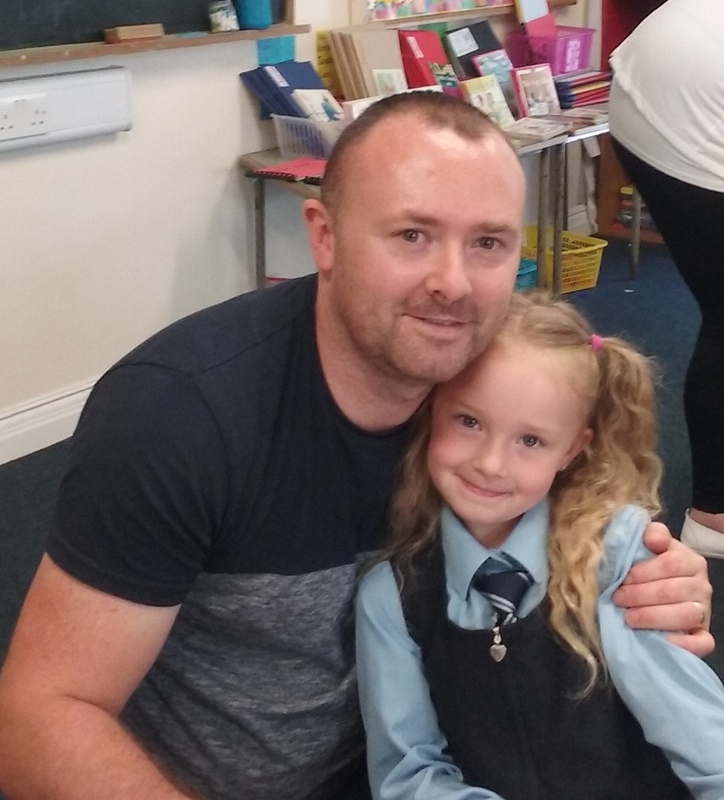 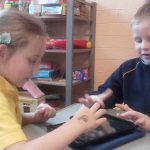 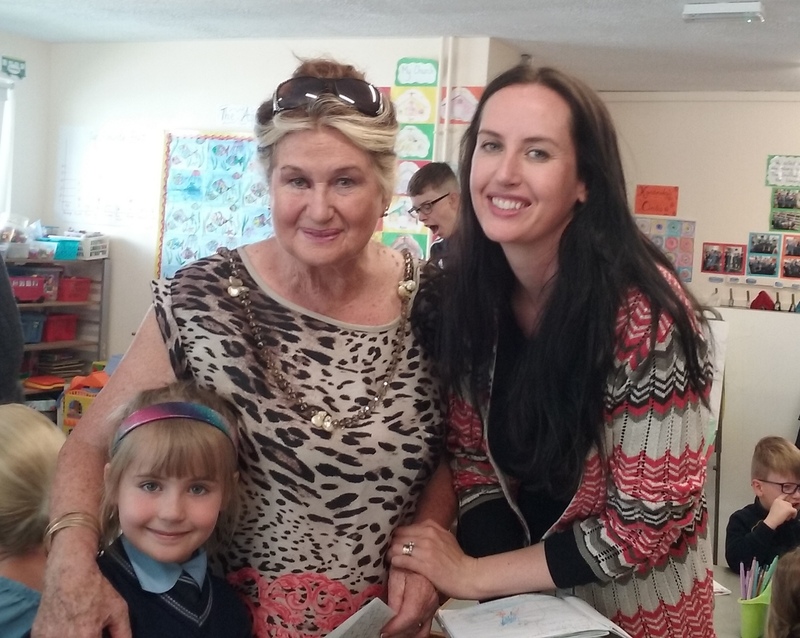 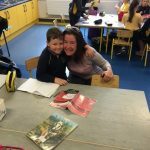 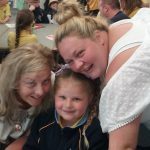 Here in Scoil Oilibhéir we have always had a very special relationship with parents, and indeed grandparents,who are after all the primary educators of their children. 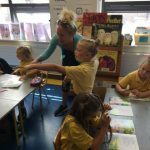 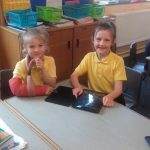 This special partnership has blossomed over the years and parents have given continued support to every new initiative and project that the school has undertaken in order to enhance the educational experiences of our pupils. 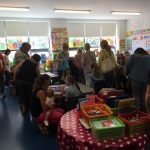 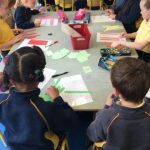 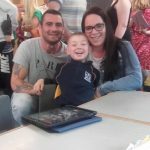 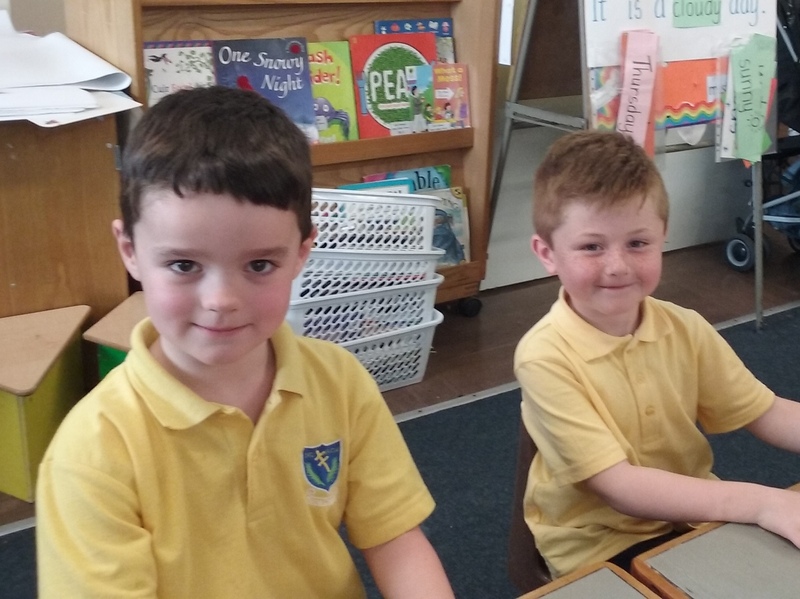 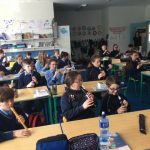 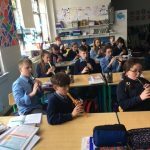 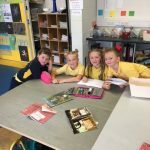 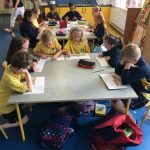 The Friends of Scoil Oilibhéir have been instrumental in harnessing the good will of our parent body and, as a result of their fundraising events, Scoil Oilibhéir continues to provide a wide – ranging and enjoyable education for all of our pupils. 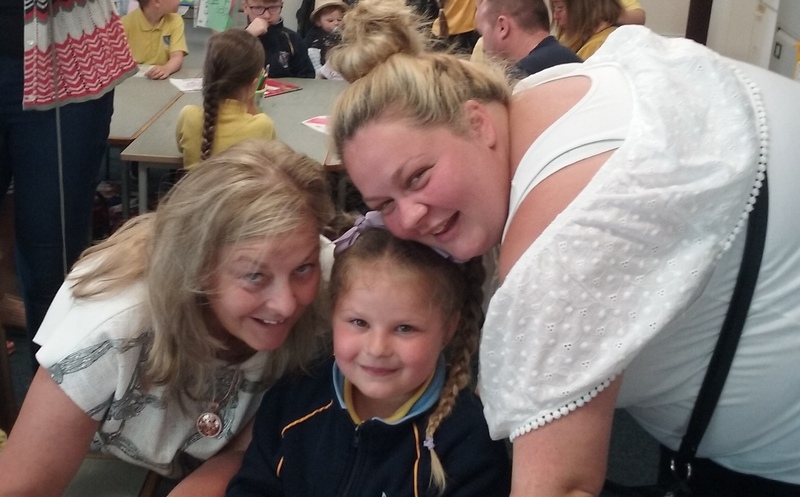 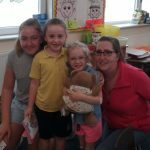 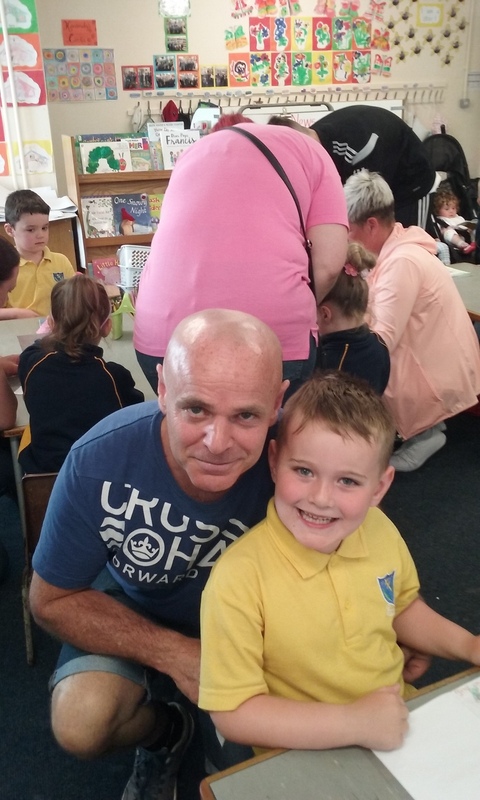 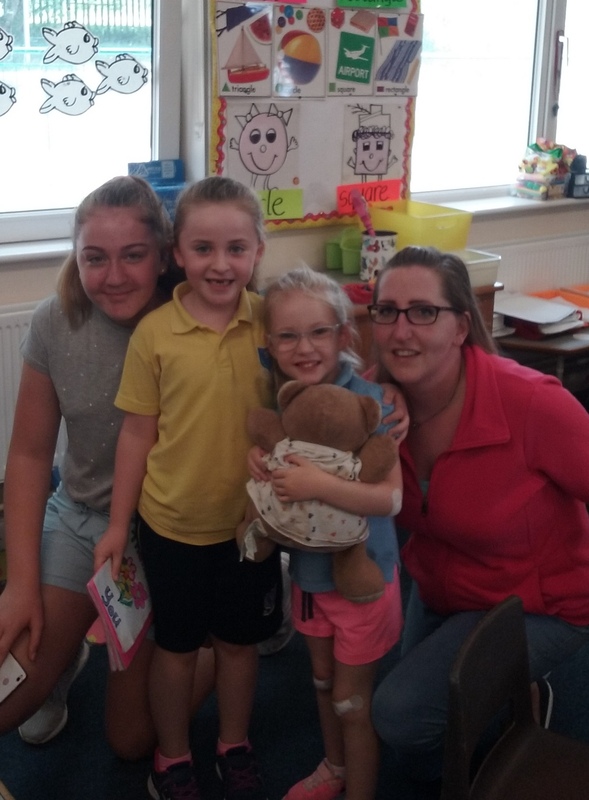 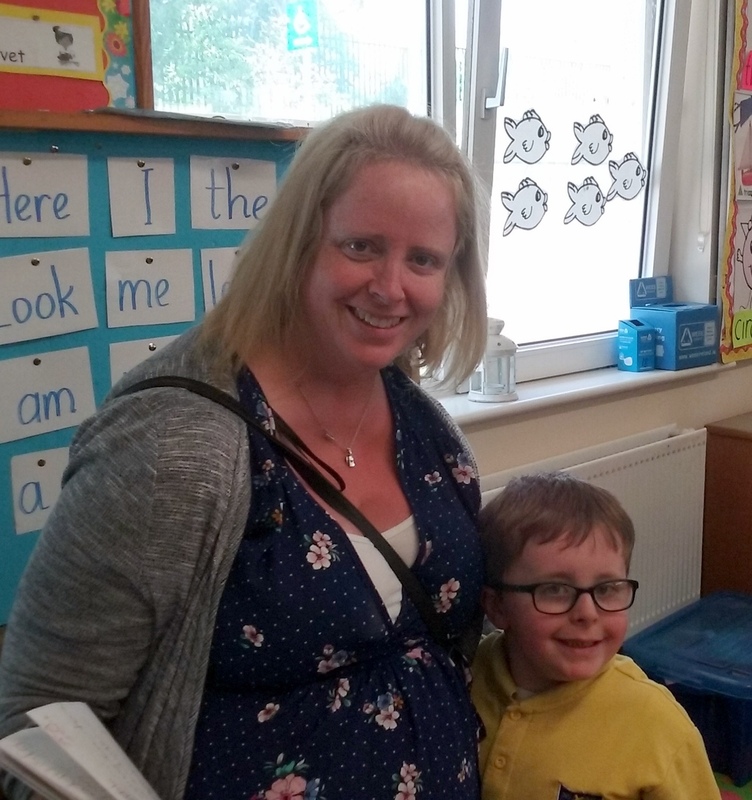 We held a very special ‘Thank You’ event today so that parents and grandparents could come and view the school and see where their money has been spent and how their children have benefited from their unfailing support and generosity. 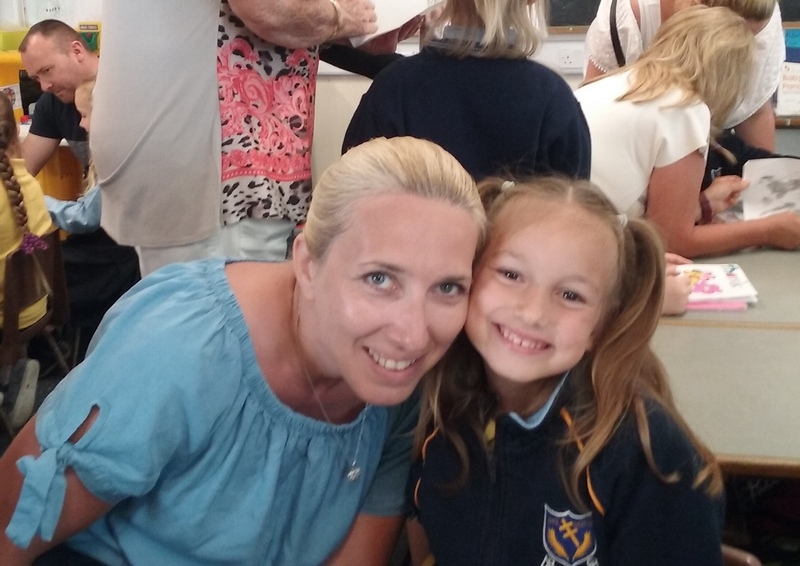 Parents, and extended families, visited the school this morning and were given a tour of our newest facilities and equipment. 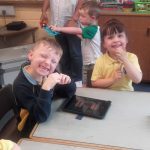 Having been entertained by the School Choir and the School Band parents then had the opportunity to see our children play in the new garden and playtrail; they visited our wonderfully stocked new library ‘Tír na Sí; they observed children working on newly purchased iPads and they also visited the polytunnel where children have been planting and tending to summer vegetables and flowers. 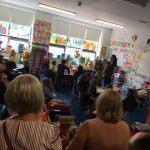 Parents were then invited to visit the classrooms where they observed their children at work and were treated to some songs, rhymes and drama. 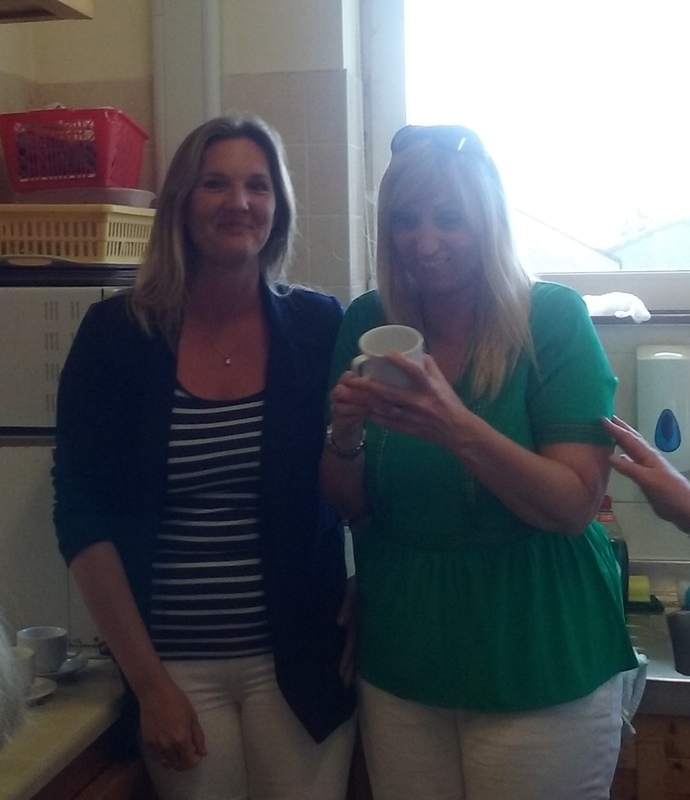 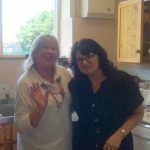 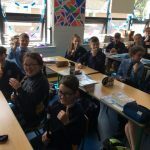 The visit concluded with a sociable ‘cuppa’ – kindly provided by the Friends of Scoil Oilibhéir. 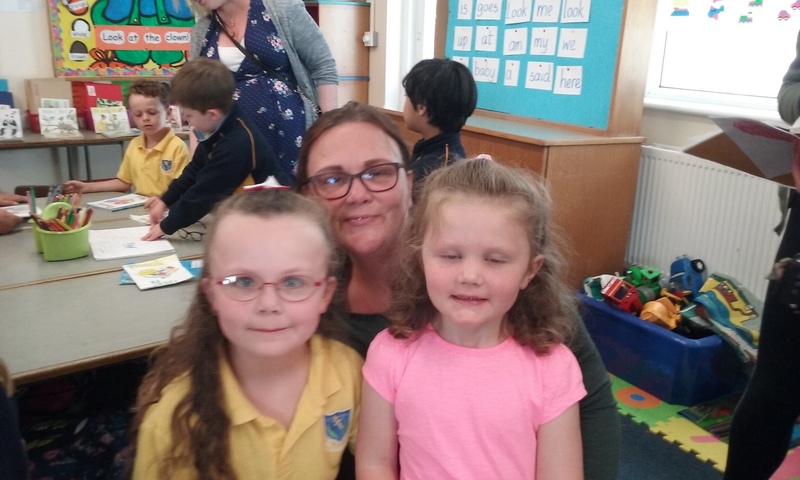 What a lovely way to thank parents who are always so willing to support the school and to play such a vital role in their children’s education.